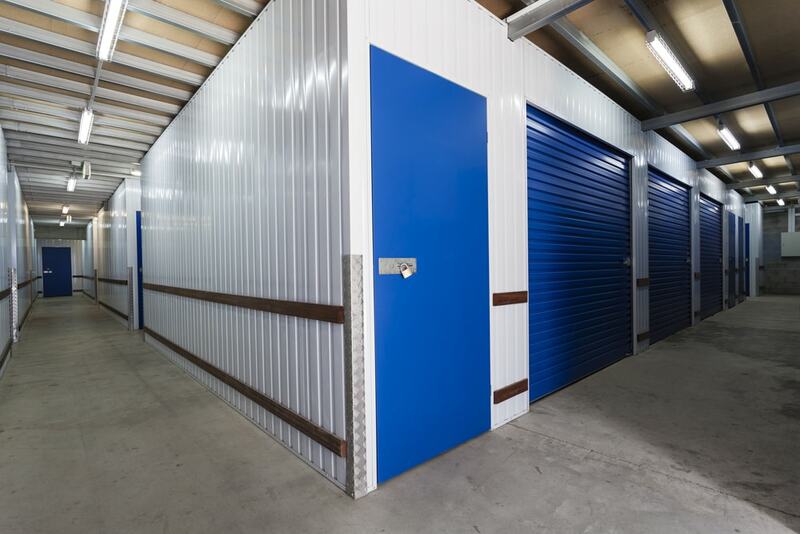 Storage units’ greatest benefit can also be their greatest drawback. It’s fantastic to be able to get old furniture, electronics, and other items out of your home and stored away safely. The problem, however, is that once those items are out of sight, they’re out of mind. We often forget about what we’ve stored away, and sometimes forget just how much we have in storage. Unless properly maintained and organized, your storage space will run out of room faster than you can imagine. This leads to a major blockage in the cleaning process – it’s tough to put things in storage when there is no more storage! In situations like this, the best path forward is often the least attractive: a storage clean out. We’re talking about taking everything out, stripping much of it away, and then starting fresh. It’s okay to want to hold onto something that means something to you, but eventually you’re going to need to make some tough decisions. The reality is that much of that junk is exactly that – junk. You were probably cleaning out your home, apartment, or office and saw something that you thought you might want to use again. If it’s been over a year and you still haven’t used it, you probably won’t miss it. The team over at Lifehack even created a formula for determining whether or not something can be thrown away, called RFASR. Take an item and evaluate its recency (how long ago did you buy it? ), its frequency (how often do you use it? ), its acquisition cost (was it expensive/hard to get? ), storage cost (how hard will it be to store?) and its retrieving cost (will it be hard to get out?). 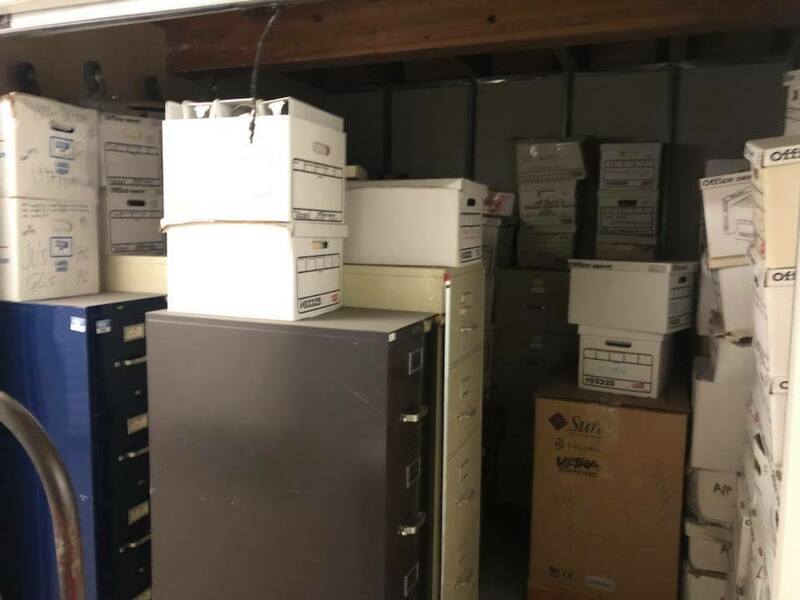 Why go through a storage clean out? If it’s too late to use the RFASR technique, don’t worry about it. With a proper storage clean out, you can get a fresh start and be smarter about it the next time around. And yes, there will be a next time around. One thing about humans is that we can’t seem to stop buying things that we don’t really need. So why go through the trouble of a clean out? It’s all about space. When there’s not enough space in your home or office, it loses its value. We’re not talking about property value, either. A cluttered space stresses you out and limits possibilities. You can’t redesign your living room, invite guests over, or play with your children or pets when your home is too cluttered. You need to clear out your home, and that means clearing out your storage unit. There are other factors to consider as well. Depending on how long it’s been since you visited your storage center, things may have gotten ugly. Temperature changes or other natural events like earthquakes or storms can cause things to shift around and fall, possibly damaging your objects. 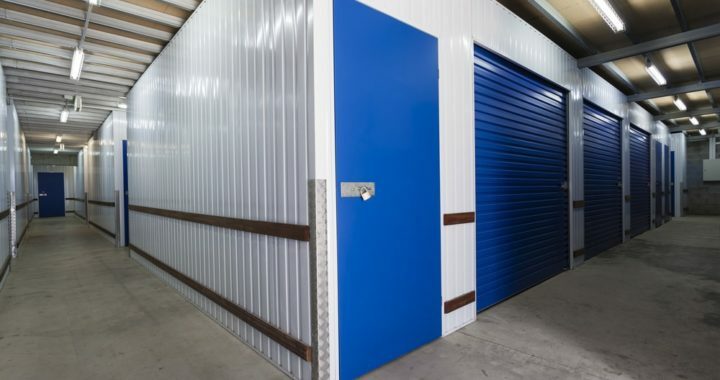 If you have a storage unit for your business, the equipment you’ve stored may have a shelf life – electronics and chemicals will break down after sitting around for a while. Dragging everything out of your storage unit will mean hours of sweating, swearing, and sore muscles the next day (or two!). On the other hand, you could leave it to the pros and call West Coast Junk to do the storage clean out for you. Our team will be happy to get rid of old furniture, appliances, electronics, and more without you having to lift a finger. Simply call (925) 785-6726 or visit our contact page to get in touch. We can’t wait to hear from you!